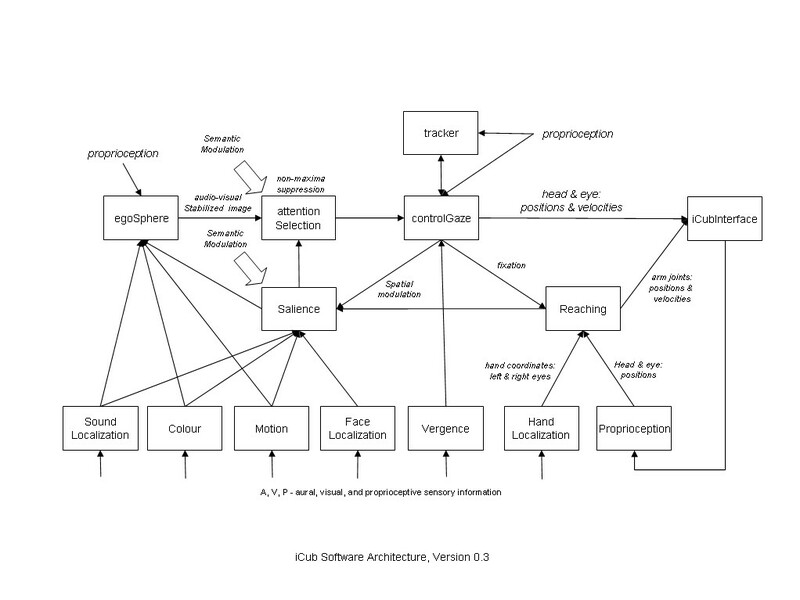 The correct title of this article is iCub software architecture version 0.3. The initial letter is shown capitalized due to technical restrictions. This page was last edited on 20 July 2007, at 14:18.